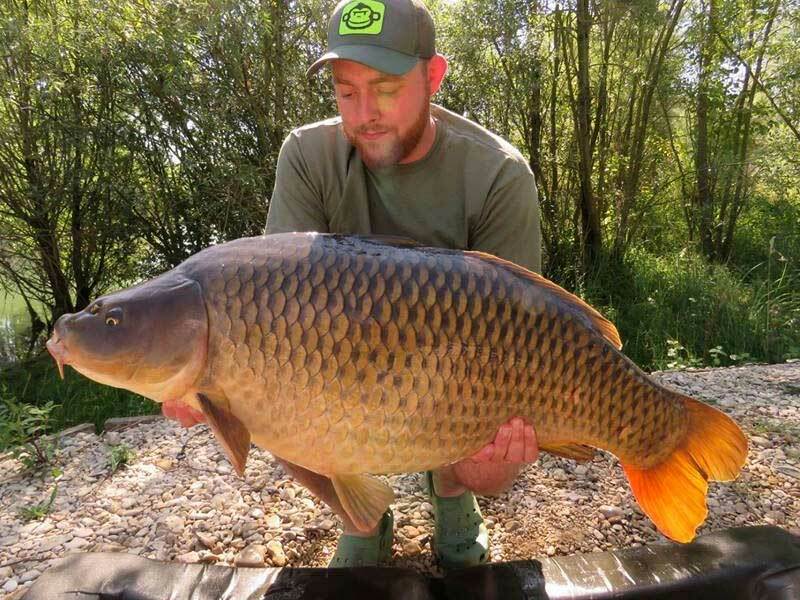 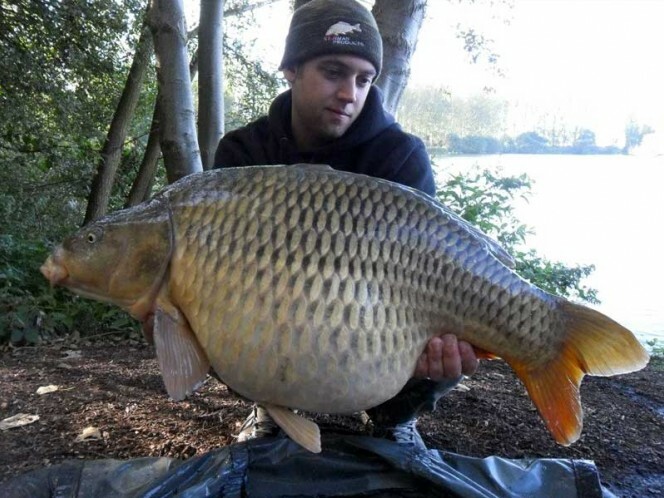 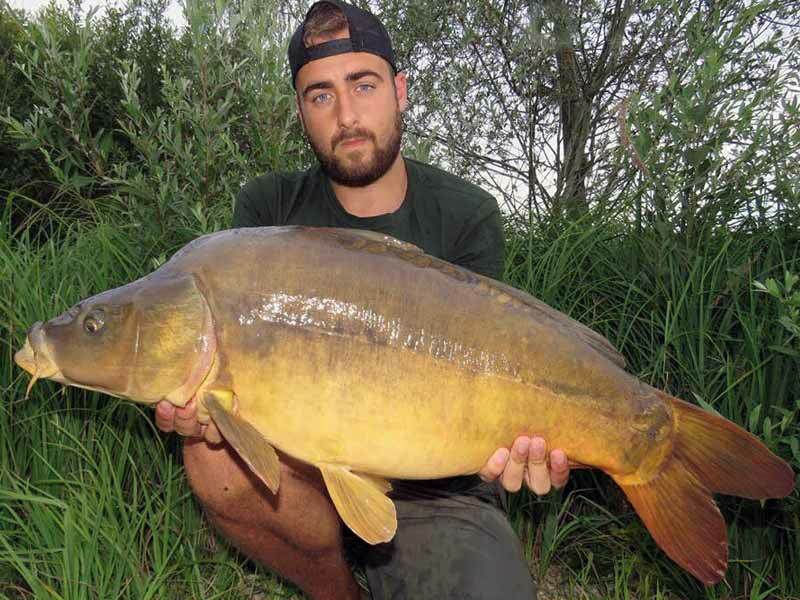 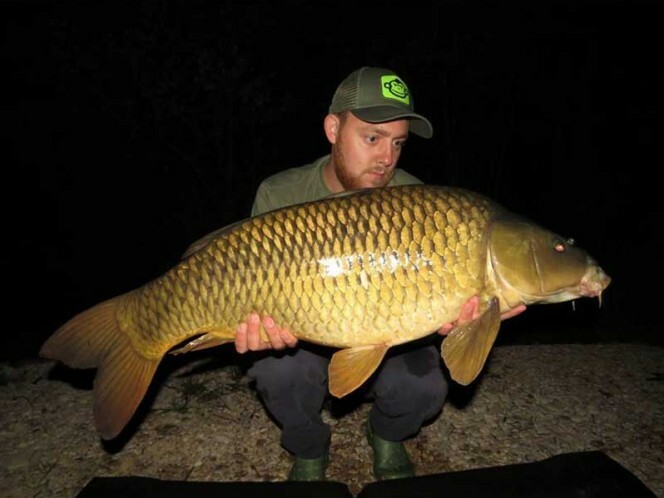 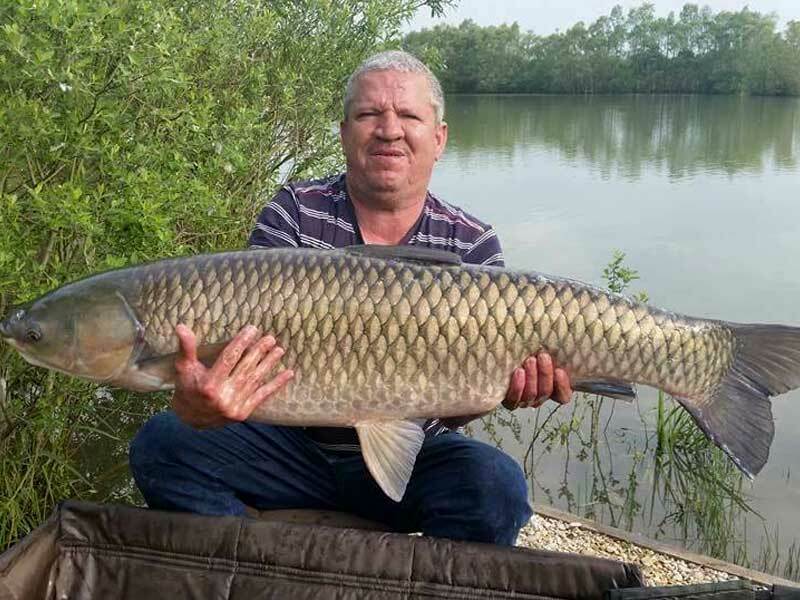 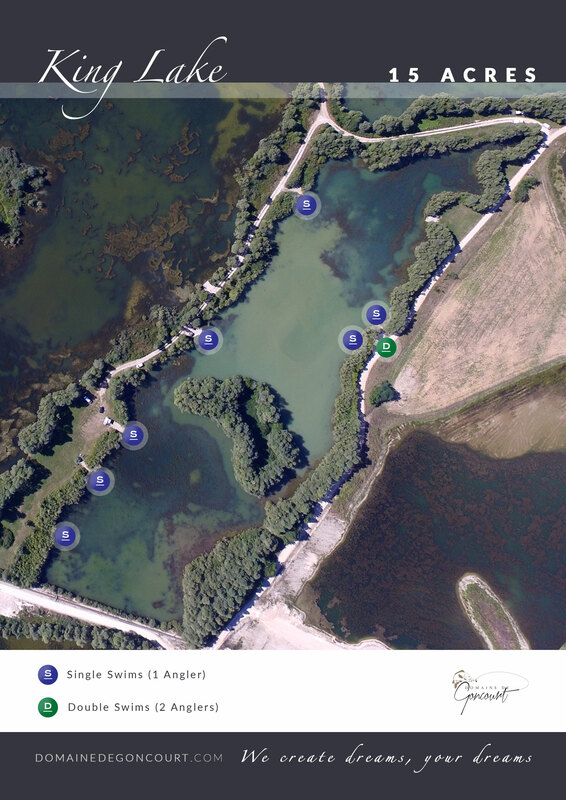 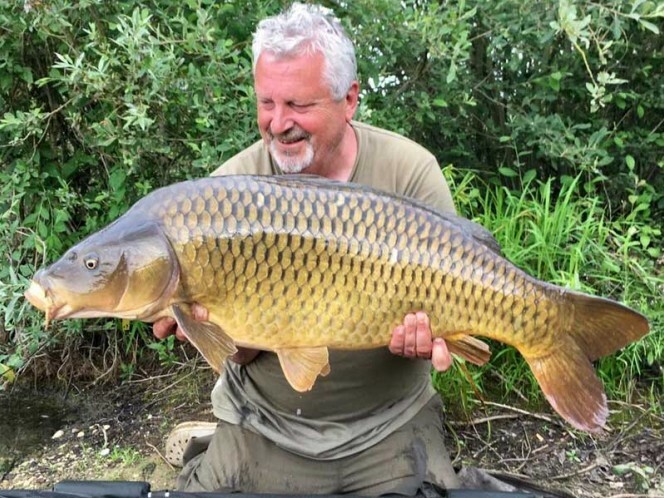 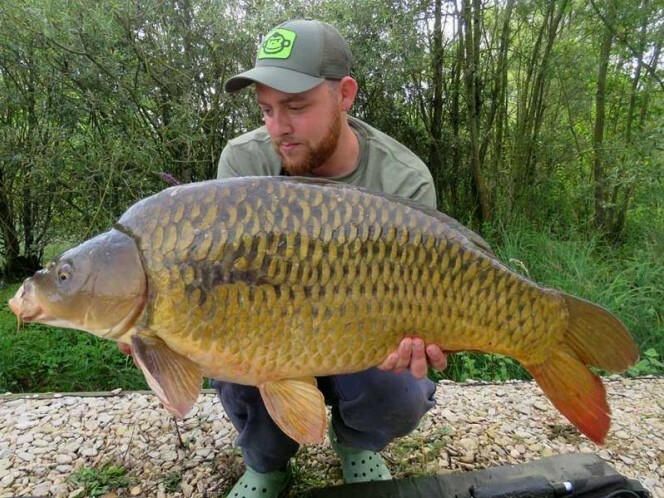 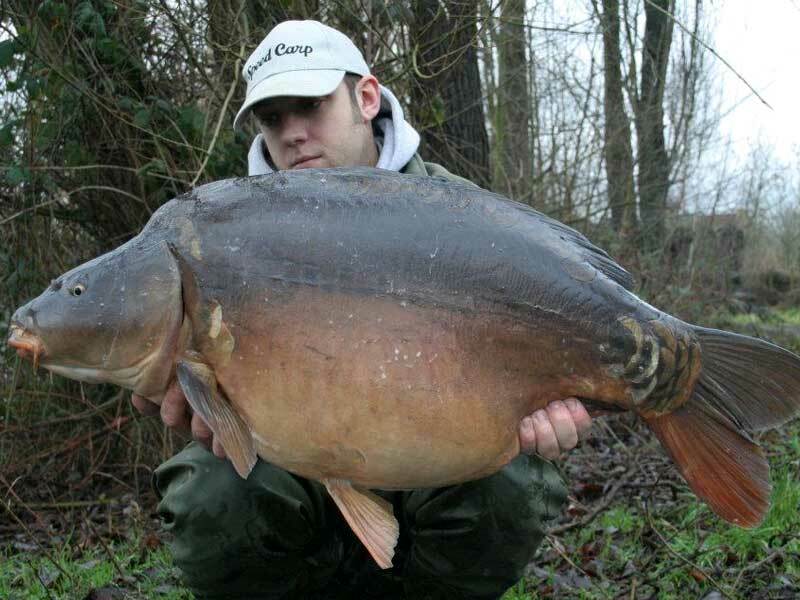 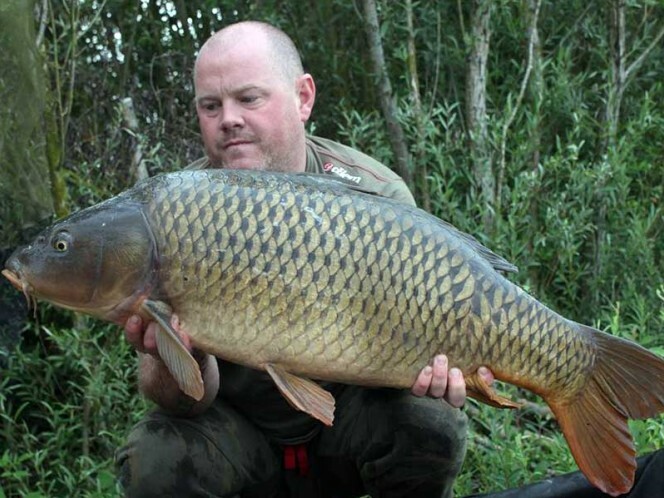 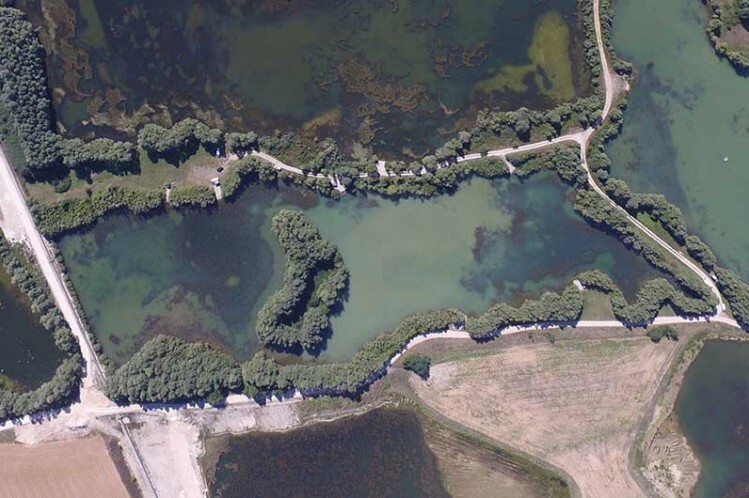 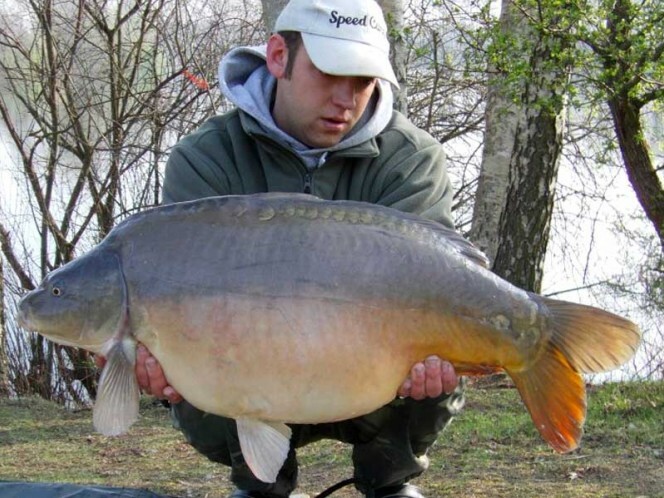 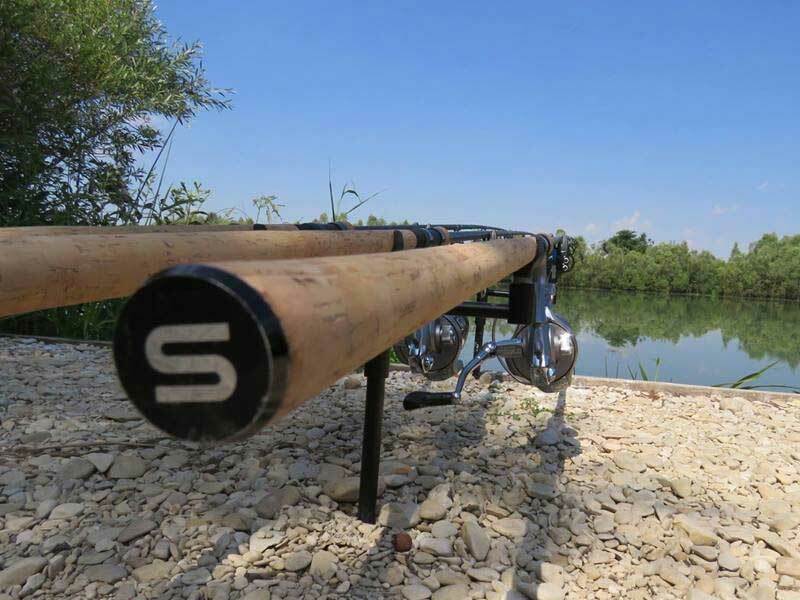 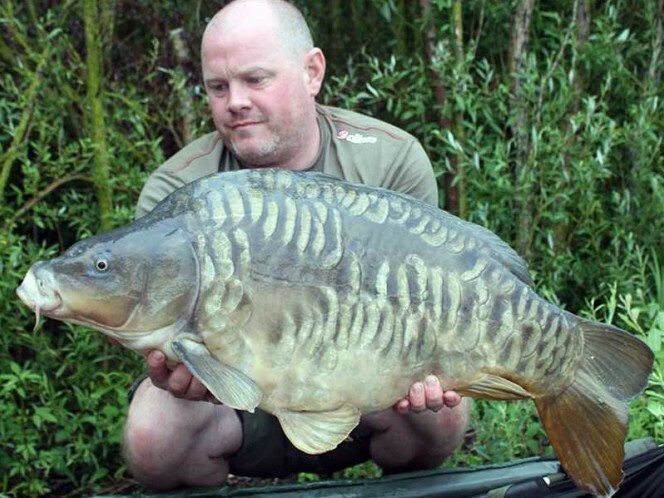 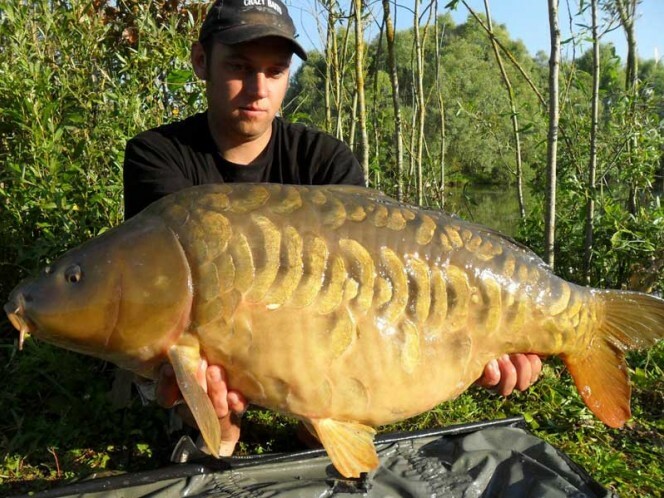 King lake is 15 acres, with 300 mirrors and common carp to just over 55lb. 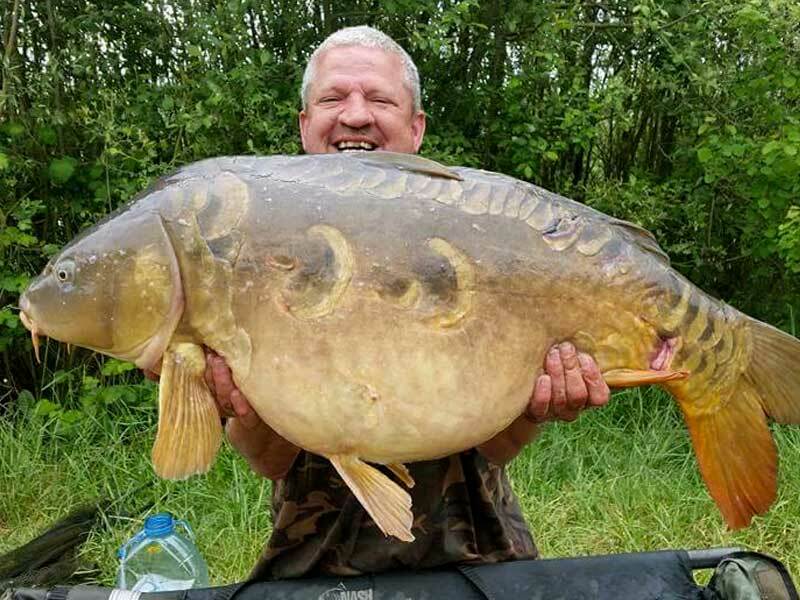 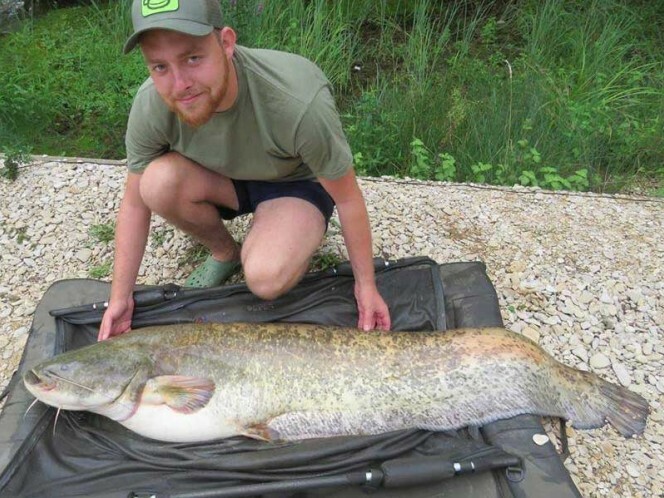 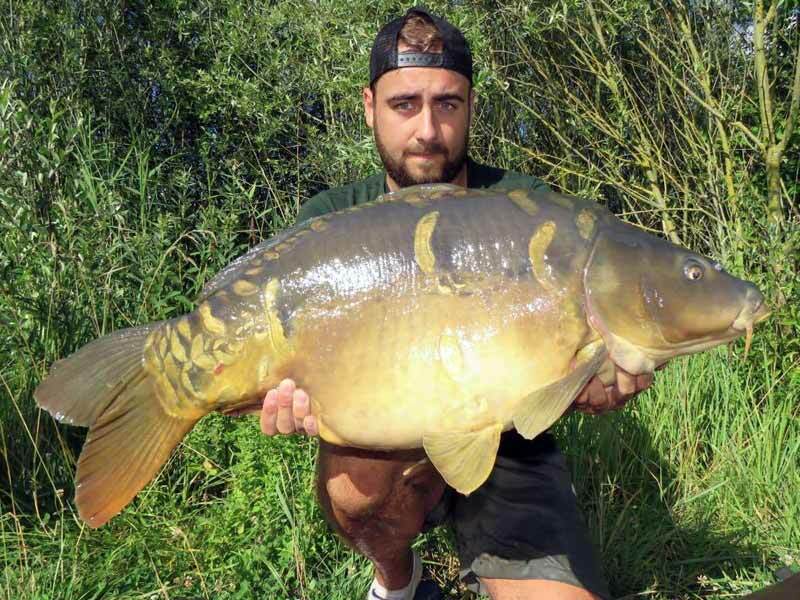 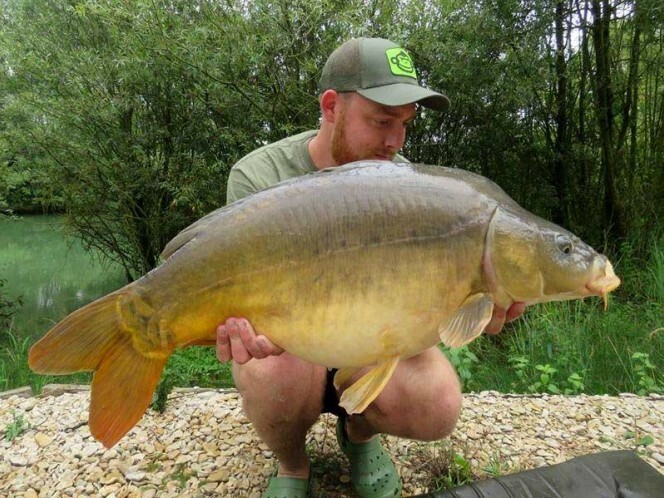 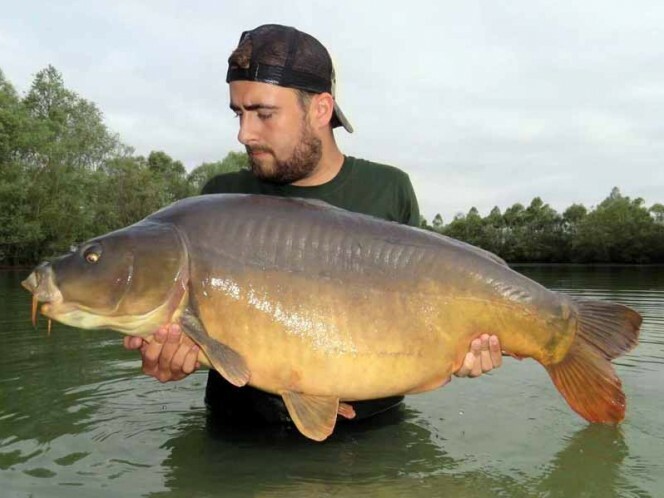 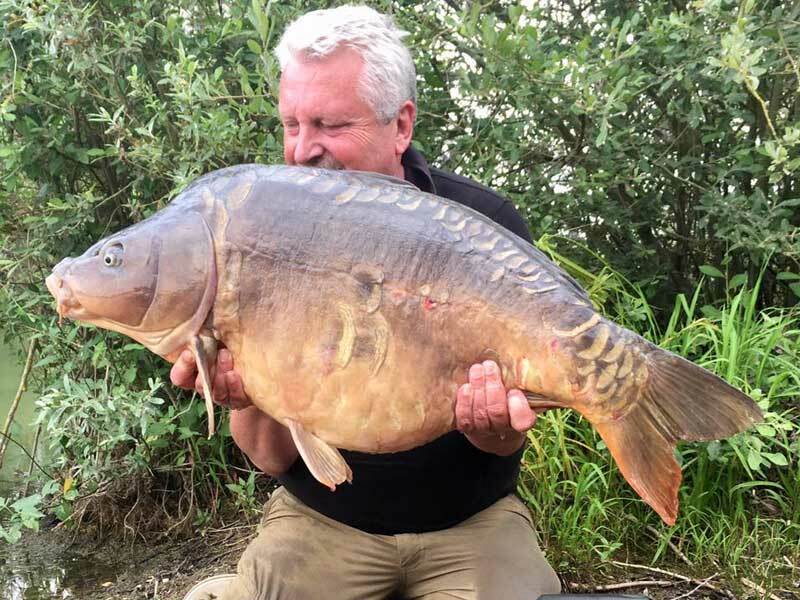 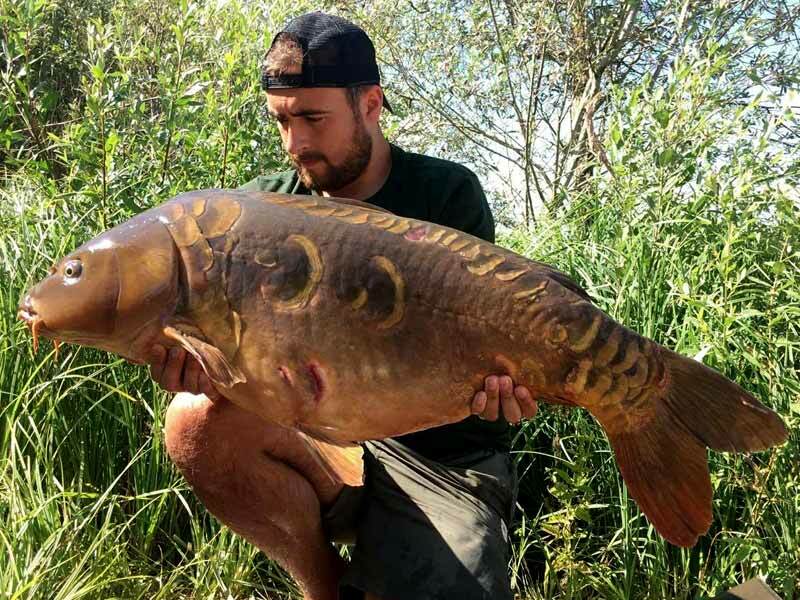 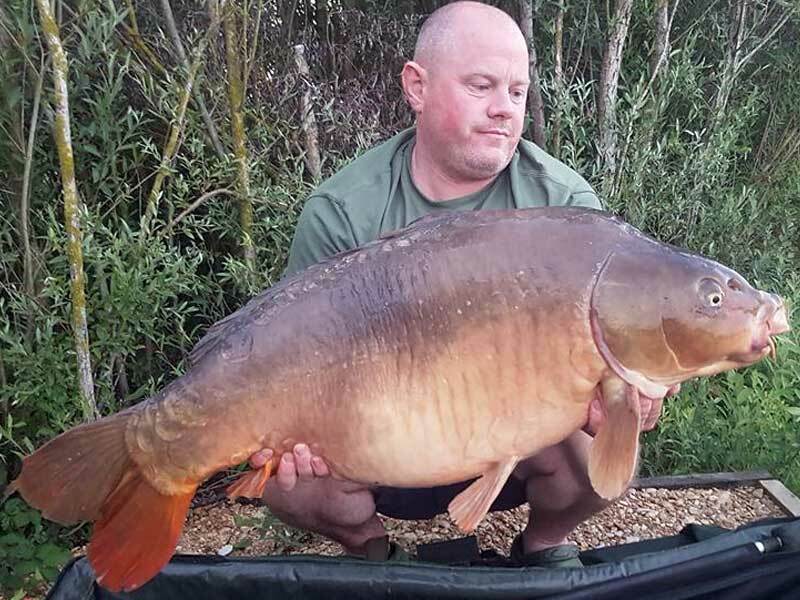 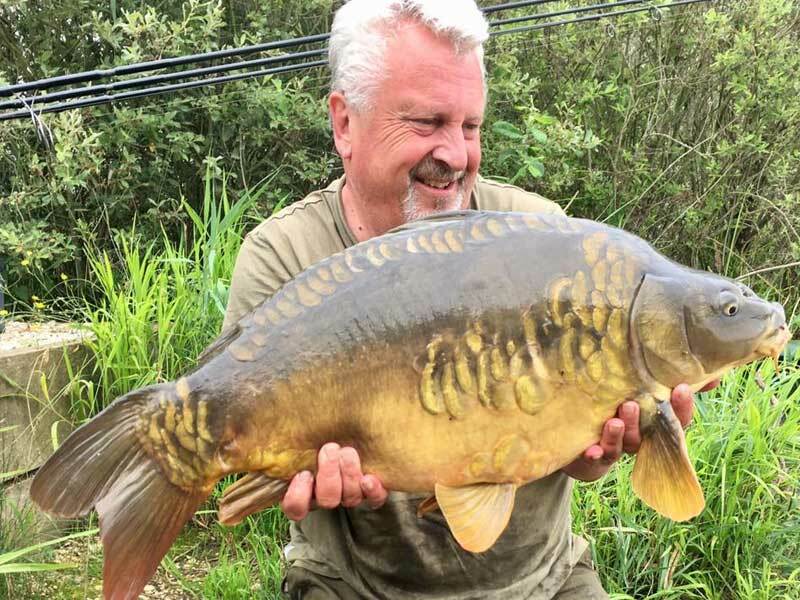 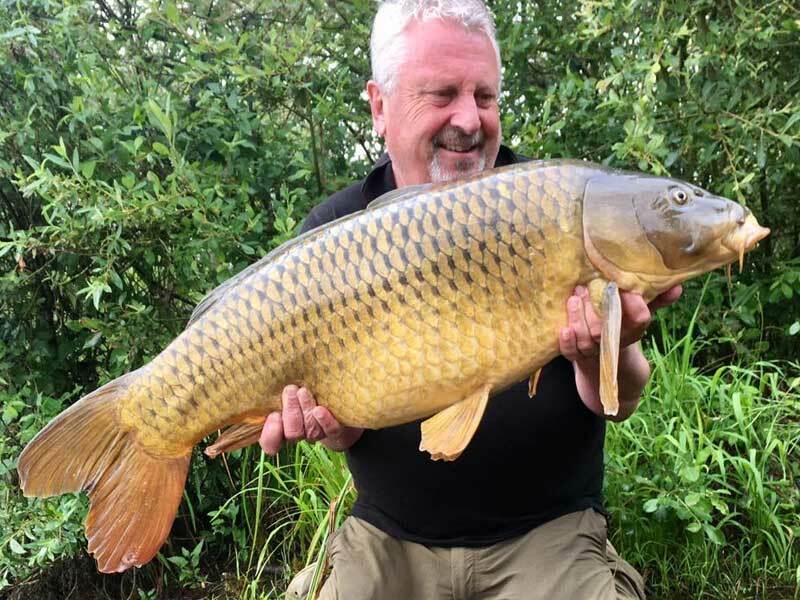 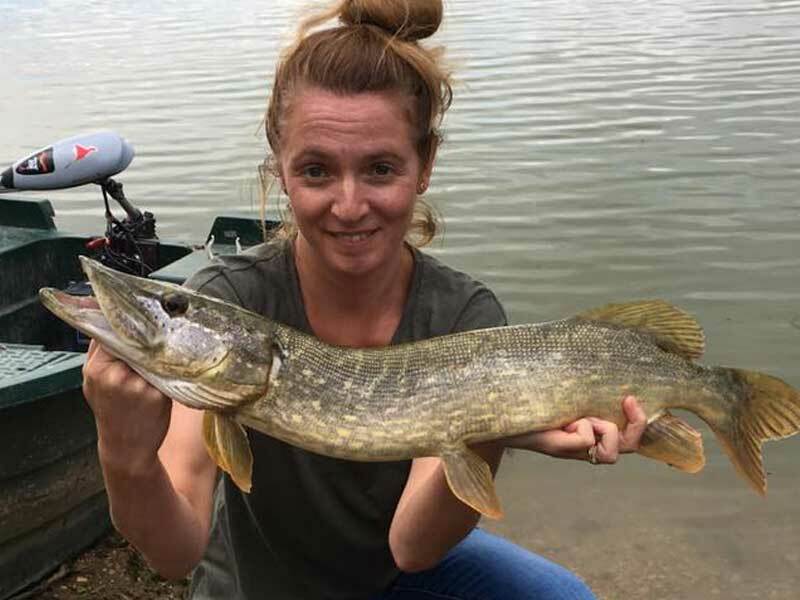 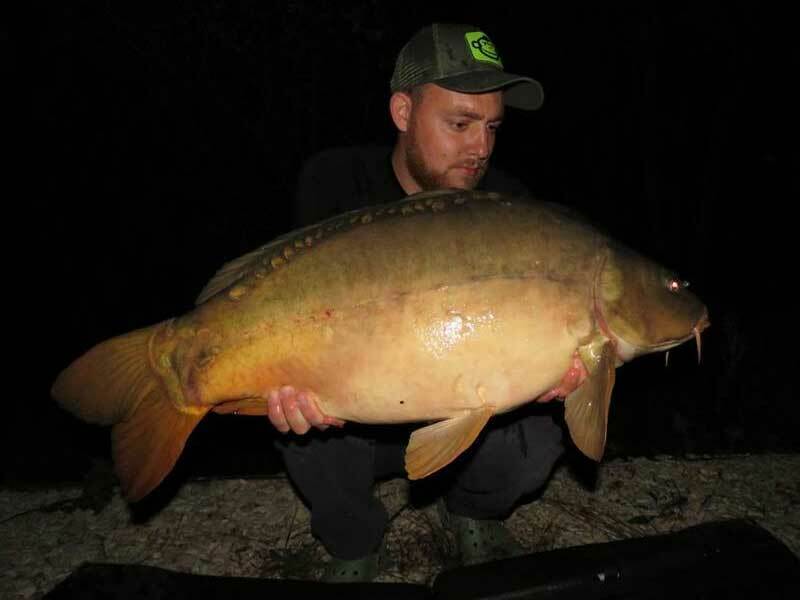 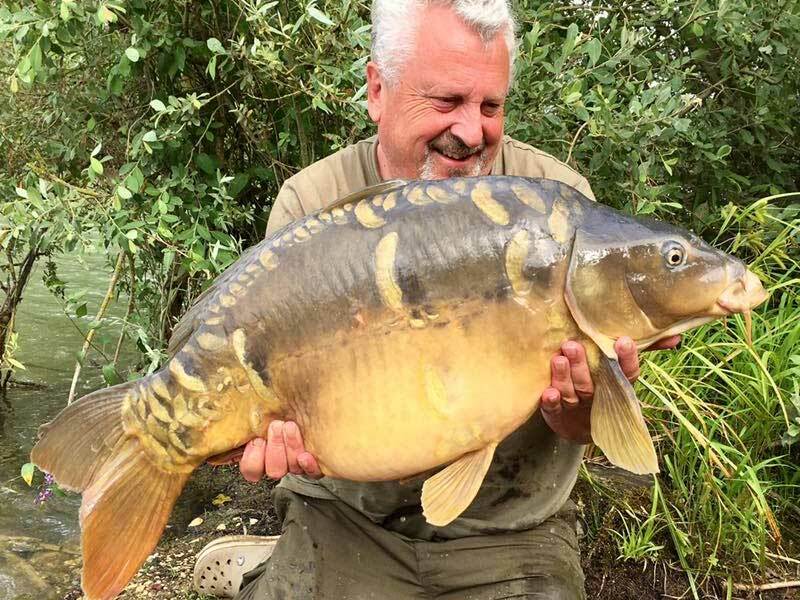 King lake also contains some hand picked scaly fish - these have been selected for their beauty, some of these fish are already close to 40lb. 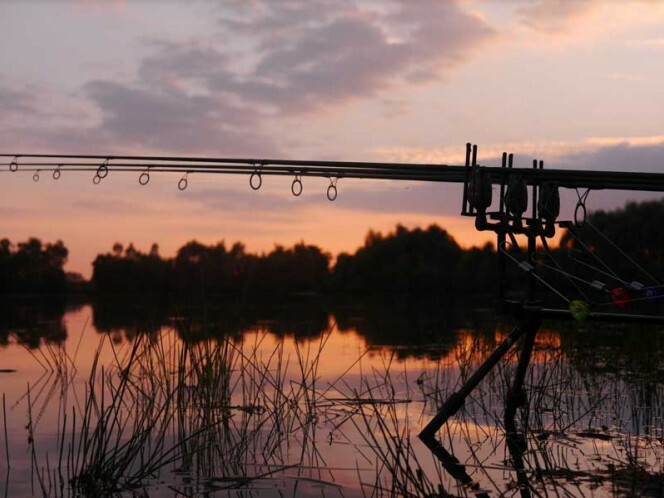 This means that each angler will always have their own area of water to fish. 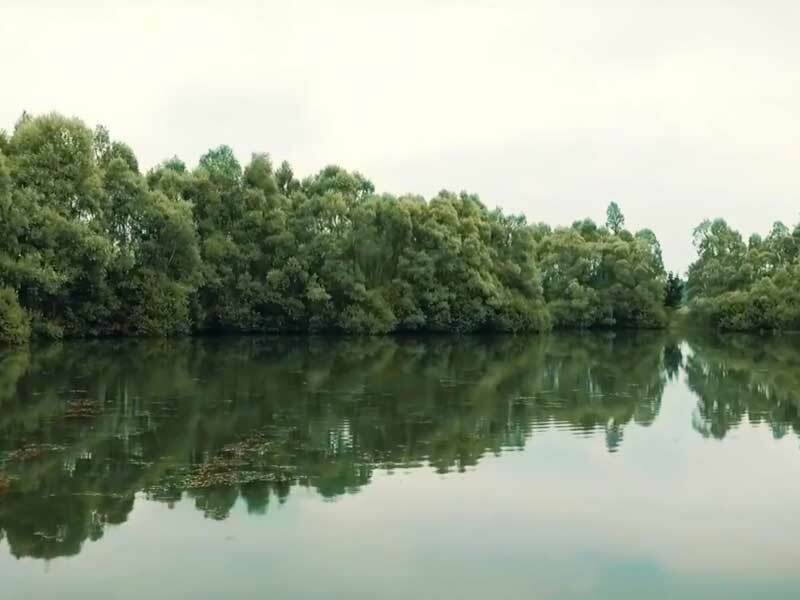 The water has 6 swims available. The fishing on the lake is considered to be easy to moderate with multiple catches regularly reported. 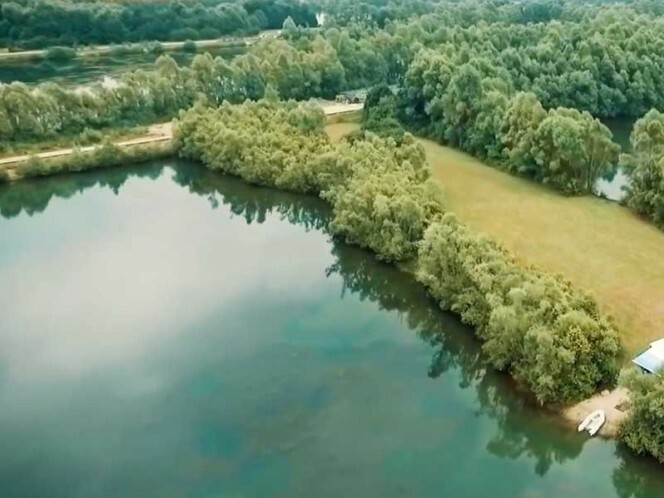 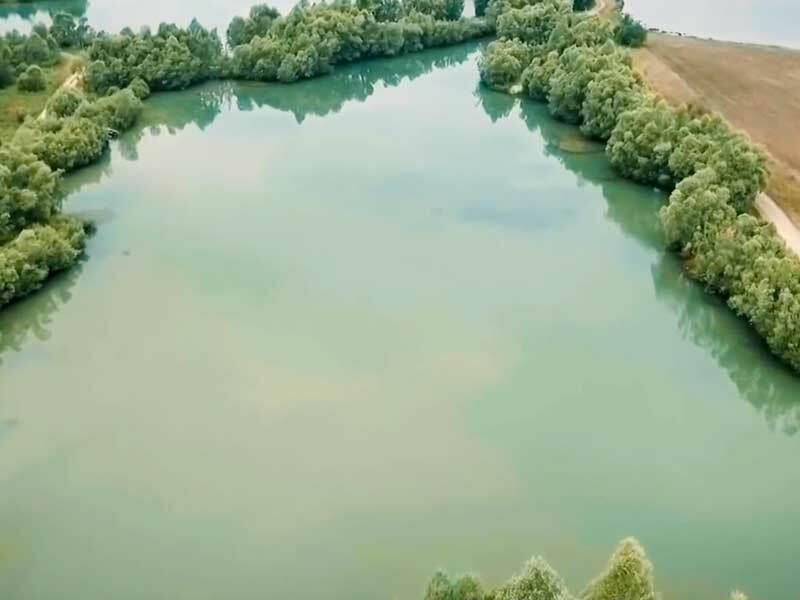 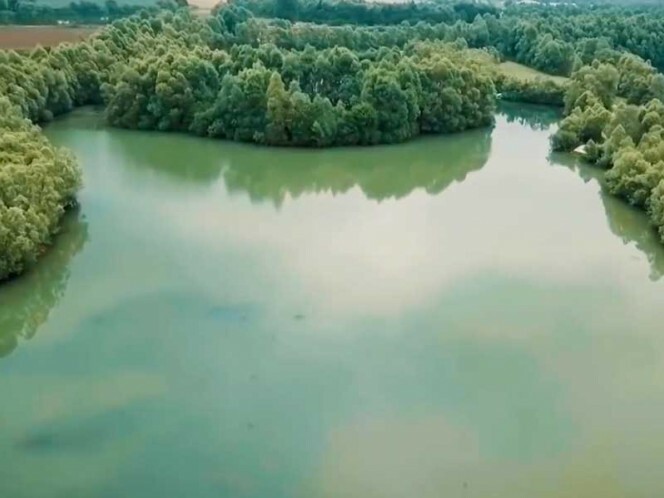 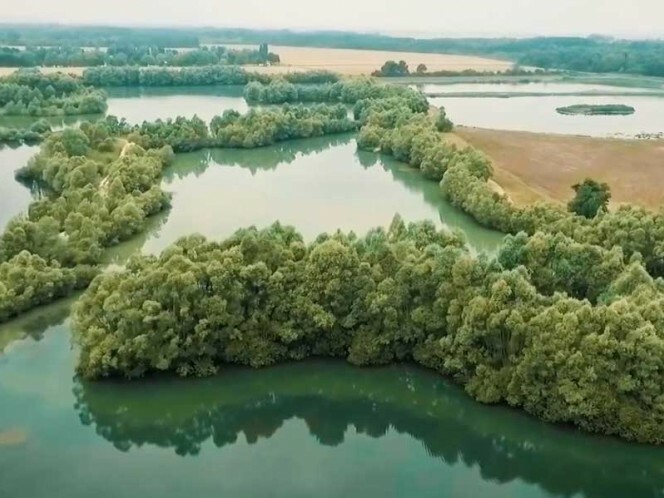 The average depth of the lake is four to six feet with lots of features - including gravel bars, plateaus, marginal island fishing as well as the shallows behind the island. 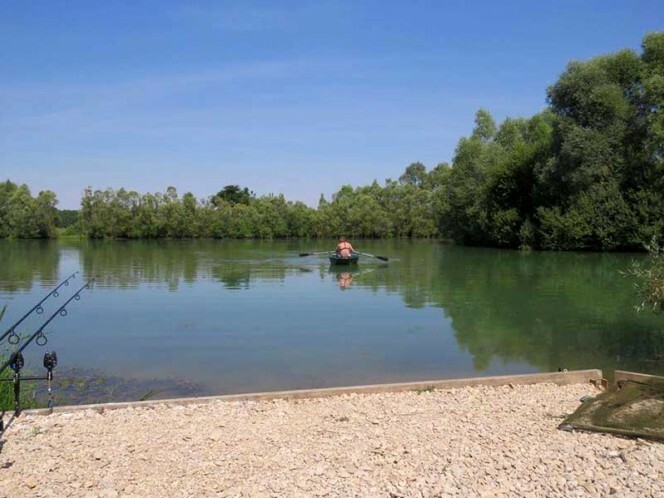 There are 2 boats available on this lake and we recommend that these are used for weeded fish. When using the boats you must always wear a life jacket.